Tooth loss is remarkably common, and it can affect people of all ages. What’s particularly astounding is the number of people who have no remaining teeth at all: according to the Centers for Disease Control and Prevention, 20% of Americans adults aged 65 or older have lost all of their teeth. Whether you lose teeth to a sudden accident or injury or to gum disease, the effects can be dramatic. Not only does it impact your physical appearance, and by extension your confidence, but missing teeth can also create a dramatic shift in your overall health. Randall D. Stastny, DMD, with Blue Ash Oral & Maxillofacial Surgery, shares his thoughts on the importance of replacing missing teeth. Teeth perform the all-important function of chewing. Without this strategic mechanical process, food can’t be digested properly and turned into fuel for the body. People who don’t replace missing teeth often gravitate toward softer foods that are easier to eat, instead of prioritizing foods that are full of important nutrients. They also tend not to properly chew their food, leading to improper digestion. Fortunately, as the number of people with missing teeth has risen, so have their tooth replacement options. Dental implants, dental crowns and bridges, and dentures have all come a long way over the past few decades. Missing teeth no longer has to be a source of shame or embarrassment or a cause for poor nutrition. Perhaps one of the most devastating effects of missing teeth is the deterioration of the jawbone that can result in the absence of healthy tooth roots. When your teeth are healthy, the root structure not only acts as a firm foundation for the tooth itself but the root also continuously stimulates the bone tissue in your jaw. If those roots are missing, the bone starts to essentially melt away, creating that sunken look you’ve seen in the faces of people who don’t replace their missing teeth. 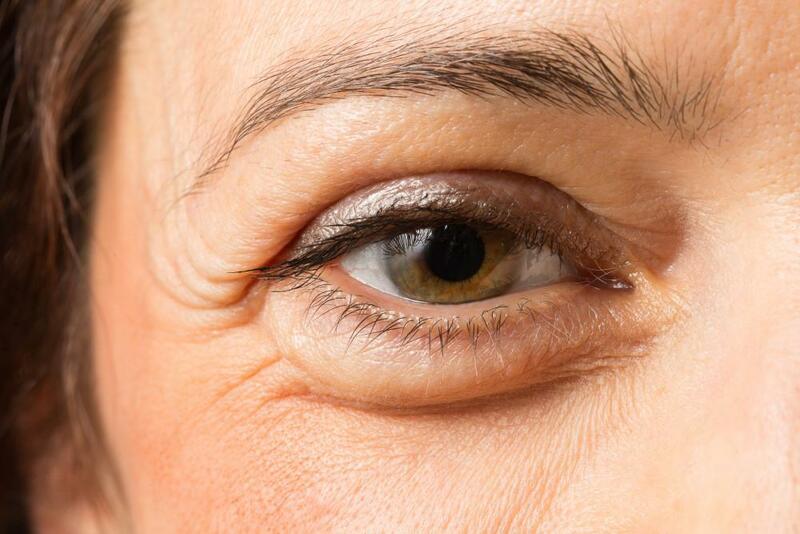 In addition to changing the shape of your face, this bone loss can also make you look much older. When even one tooth is missing, the relationship between the remaining teeth changes. Healthy teeth tend to shift and move into odd positions, often making it more difficult to brush and floss properly. When you can’t remove food particles or plaque buildup, fending off tooth decay and gum disease can become an uphill battle. 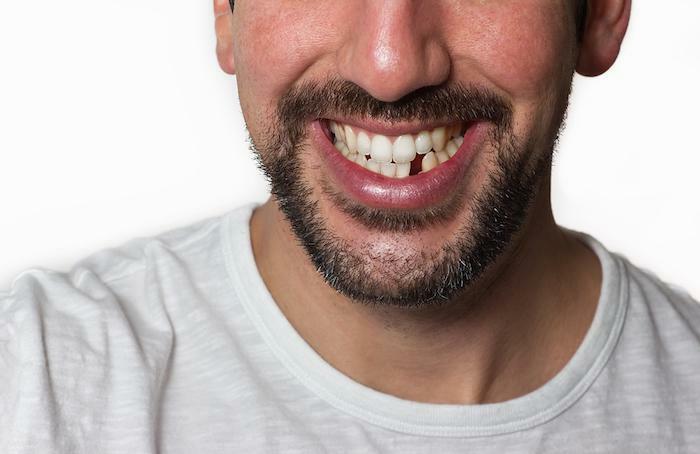 Replacing a missing tooth can restore the natural order in your mouth. 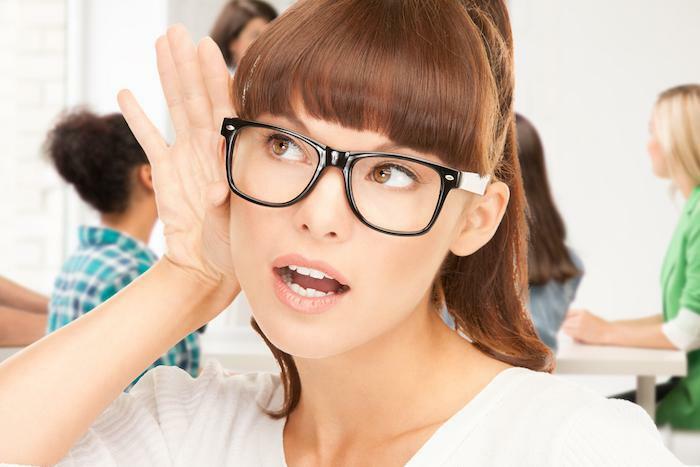 As you can see, there are a number of medical reasons for replacing your missing teeth, but simply wanting to improve your appearance isn’t any less important. For many people, looking good makes you feel good, and that’s a huge part of your overall well-being. When you’re missing teeth, it’s natural to feel self-conscious, to avoid public interactions, and to hide your smile. But when you feel good about the way you look, it changes everything. You look at the world through a different lens, you get a boost of confidence, and you look forward not only to your next meal or your next conversation but to just about everything you do. 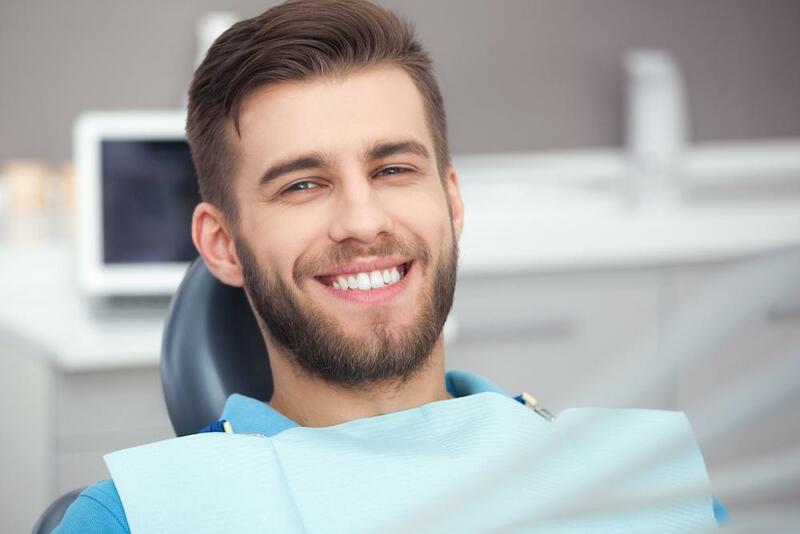 If you’re missing teeth and want to explore your tooth replacement options, contact Randall D. Stastny, DMD at Blue Ash Oral & Maxillofacial Surgery in Cincinnati. Dr. Stastny helps patients replace missing teeth and get the smile they deserve. Call or book an appointment online today.